Forged steel fittings are machined from solid forgings. The quality of the fittings is critical in that they are designed to withstand higher pressures. 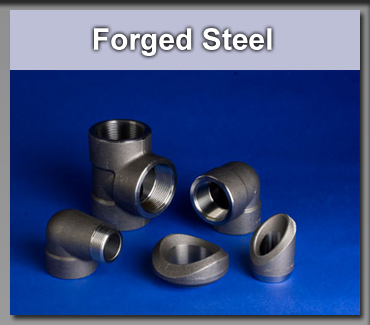 Important factors in the design of forged steel fittings are: uniformity of wall, wide bands, sharp threads properly chamfered and unrestricted flow. Domestic and import sources.